Sylvia and Kurtis McAdam, who were warned for "unlawfully occupying park land" in 2017, have had the charges against them dismissed by a judge in Prince Albert, Sask. 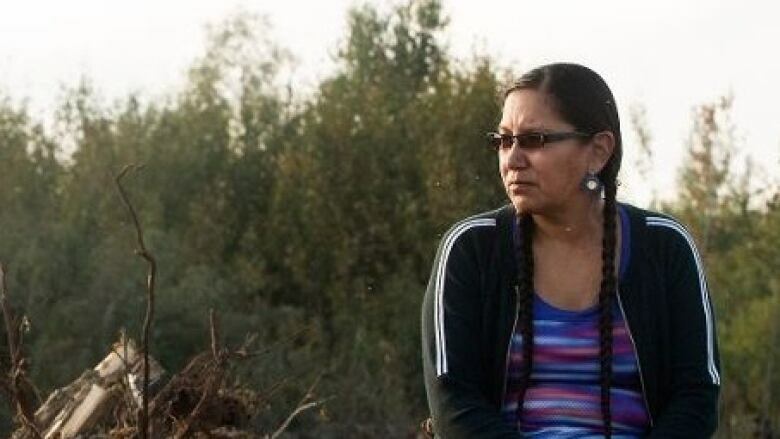 A judge has dismissed charges against one of the founders of the Indigenous Idle No More protest movement, who was accused of living illegally on Saskatchewan park land. The group argued that the changes diminished the rights and authority of Indigenous communities while making it easier for governments and businesses to push through projects without strict environmental assessment.